Bradford Central Lions Club was formed in April 2013, to date they have done huge amounts of community service to support both the local community and to assist International causes. For the first time this year and in support of the true multiculturism of the Club they are bringing a big festive YoHoHo cheer to Bradford when theypresent Santa to the City in December. This is a very busy time for Santa with lots of travel and lots of orders to take, but the Lions have been successful in persuading Santa that Bradford is the place to be, andthat a visit from him will be fulfilling and rewarding. Santa will be at ASDA, Rooley Lane, Bradford, BD4 7SR, from the 8th until 15th December each day. from 10 am until 7 pm. He will also be at Tesco Extra, Great Horton Road, Bradford, BD74EY, on the 18th and 19thDecember, from 9 am until 6 pm each day. 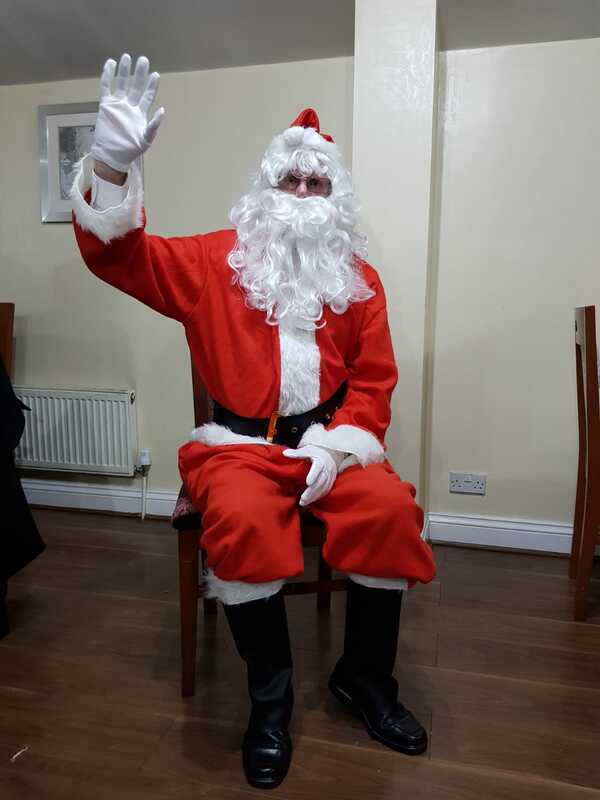 Santa is hoping that many boys, girls, Mums and Dads will come along to talk to him before he leaves to go back to Lapland to complete his work. So why not come along? and join the fun, have your phototaken, and maybe leave a letter for Santa in his post box. There will be an opportunity to make donations to the Lions at both these events, and all money collected will go tothe current Bradford Central Lions support project, which is funding for Orphans of the World.